There are growing numbers of tech toys for young kids in the form of iPads and iPhones, baby computers, talking animals or dolls, and other electronics that promise they are boosting language development by “talking” with your baby, but a new study published in the Journal of American Medical Association found a compelling reason to refrain from relying too much on these oft ubiquitous gadget entertainers. The small study found that parents spoke to children less when they played with electronic toys, and the quality and relevance of their responses decreased as well, compared to when the parents read books or engaged their children with traditional toys. Babies also reflected the difference by vocalizing less with electronic toys, resulting in the study authors’ recommendation that reading books and playing with traditional toys should take precedence for language development and building parent-child communication. 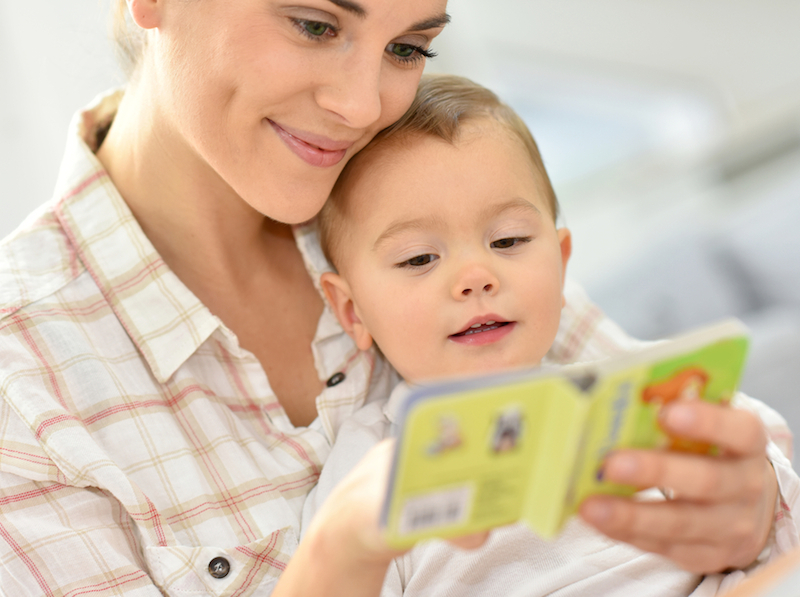 The study, which had parent-child duos play with electronic toys or traditional toys like blocks or read board books, found that reading books encouraged the most parental responses with 67 words per minute. By contrast, parents said about 56 words per minute with traditional toys and only 40 with electronic toys. The nature of the responses differed as well: when parents read books to the children, they relevantly discussed the content of the toy with much more frequency than with the electronic toys, therefore deepening and supporting language development. Researchers suspect that the parents viewed the electronic toys as a substitute for their interaction and stimulation, so they responded less and spoke less to their children. There are growing numbers of tech toys for young kids in the form of iPads and iPhones, baby computers, talking animals or dolls, and other electronics that promise they are boosting language development by "talking" with your baby, but a new study published in the Journal of American Medical Association found a compelling reason to refrain from relying too much on these oft ubiquitous gadget entertainers. The small study found that parents spoke to children less when they played with electronic toys, and the quality and relevance of their responses decreased as well, compared to when the parents read books or engaged their children with traditional toys. Babies also reflected the difference by vocalizing less with electronic toys, resulting in the study authors' recommendation that reading books and playing with traditional toys should take precedence for language development and building parent-child communication.